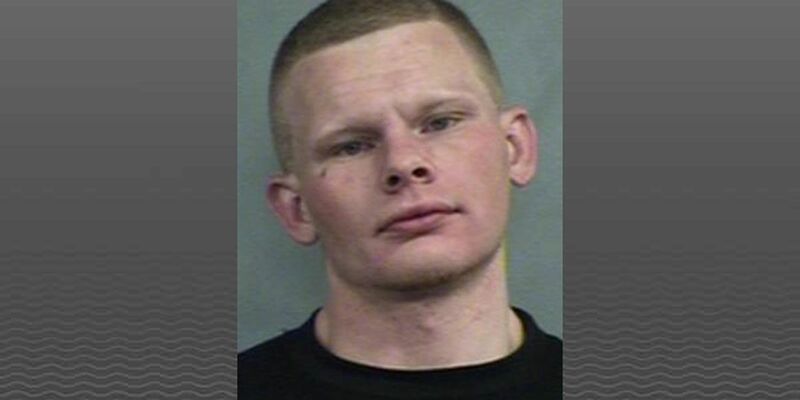 LOUISVILLE, KY (WAVE) - The hunt is on for a man authorities said led police on a multi-county chase. Louisville Metro Police Department spokesman Lamont Washington said Anthony Grigsby is wanted in connection to the chase that started Feb. 6 in Breckinridge County and moved into Meade County. Kentucky State Police got involved after spotting the vehicle on 31-W, which lead to a short pursuit. In Jefferson County, people who work in the National Turnpike area near Glengary said the driver ditched the car in the Circle K parking lot and took off. Kentucky State Police said the vehicle was being pursued because it was allegedly stolen. A description of the vehicle has not been released. Washington said Grigsby is wanted for several crimes including robbery, burglary, assault on a police officer and wanton endangerment and should be considered armed and dangerous. Anyone with information on his location is asked to call LMPD at (502) 574-LMPD.